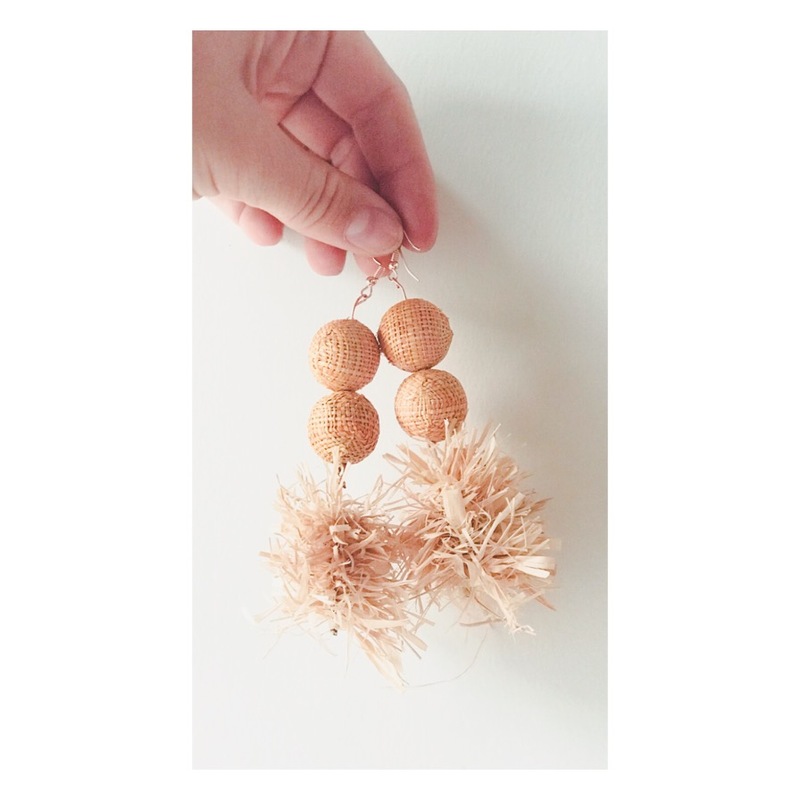 Looking for new statement earrings for your summer outfits? Yes, me too. I love straw bags, straw hats, raffia bags, raffia hats, etc. You get my drift...I like straw looking things in general.